We’re the experts in Sonoma County appraisals. Williams Appraisals combines the experience of over 10,000 residential appraisals in our service area with cutting edge technology. 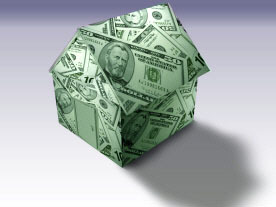 We deliver reliable home values and fast turnaround times. 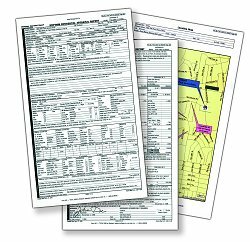 For thorough, yet easy to understand reports from a local appraisal company, look no further than Williams Appraisals. Our service area includes the entire Sonoma County market. With 20+ years of experience in the business, we have a proven track record of valuing all types of single family residential homes, 2-4 unit properties, manufactured homes, vacant land, vineyard and multi-million dollar estates.